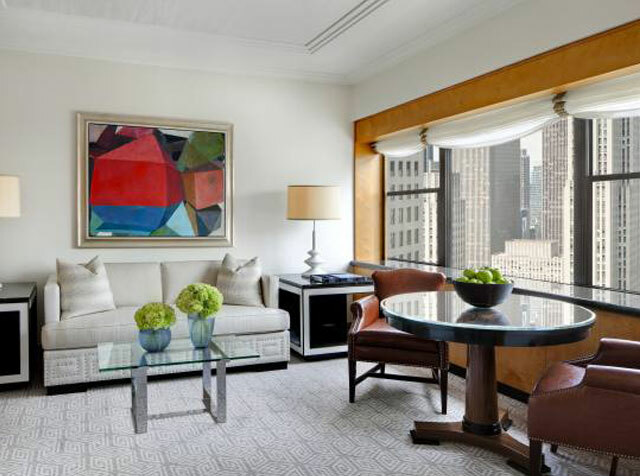 itness the extraordinary intersection of history and innovation at The New York Palace, a Manhattan luxury hotel located just steps from St. Patrick’s Cathedral and Rockefeller Center on Madison Avenue. 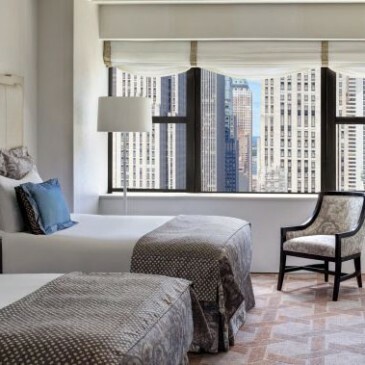 The hotel boasts 813 guest rooms and 86 suites, including the prominent Towers accommodations, showcasing exceptional views of the city skyline, elegant furnishings and enhanced features. 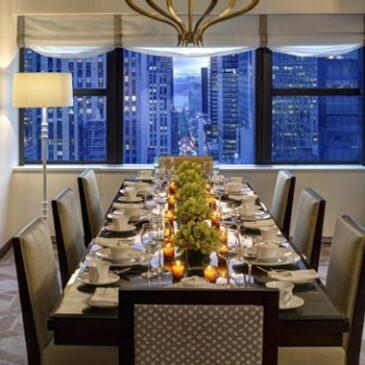 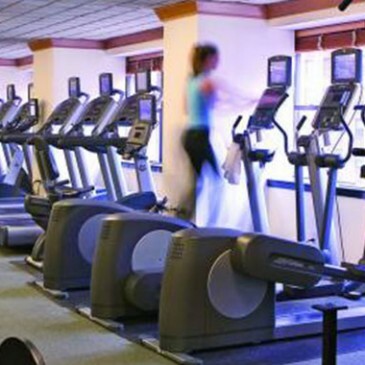 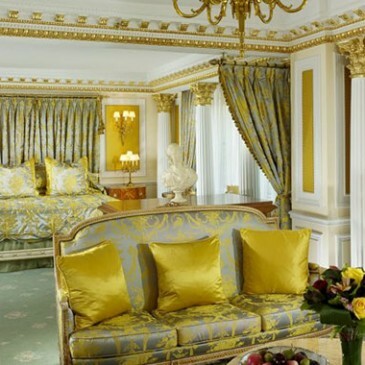 In addition to full concierge services and a lengthy list of in-room amenities, The Palace is proud to offer on-site dining at the Madison Room & Bar; a fitness center and spa; and a convenient location that positions us as the ideal choice among Midtown luxury hotels for business or leisure guests.